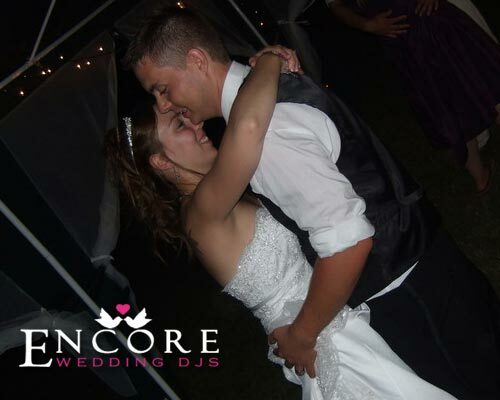 Encore Wedding DJs services the entire state of Michigan including Fowlerville. For this reception, we celebrated with Kyle and Rachel Parent. It was a pretty down to earth reception with no bells or whistles. They were big into the country music. Their photographer took a bunch of great shots throughout the night. Thanks for inviting us to your special day!